Due diligence is a big deal when it comes to working with a real estate investor. You need to go in knowing that you can advocate for yourself — and also that you’re working with someone who knows what they’re doing and how to get the deal done in a way that also benefits you. This means you’ve got to do your research before committing to any one particular investor. 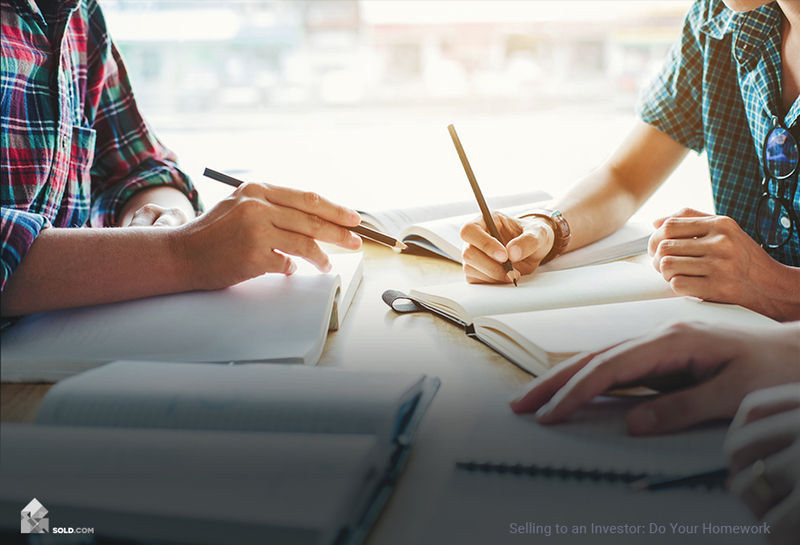 Part of doing your homework is reaching out to people who may be able to point you in the right direction and connect you to a smart, savvy investor. 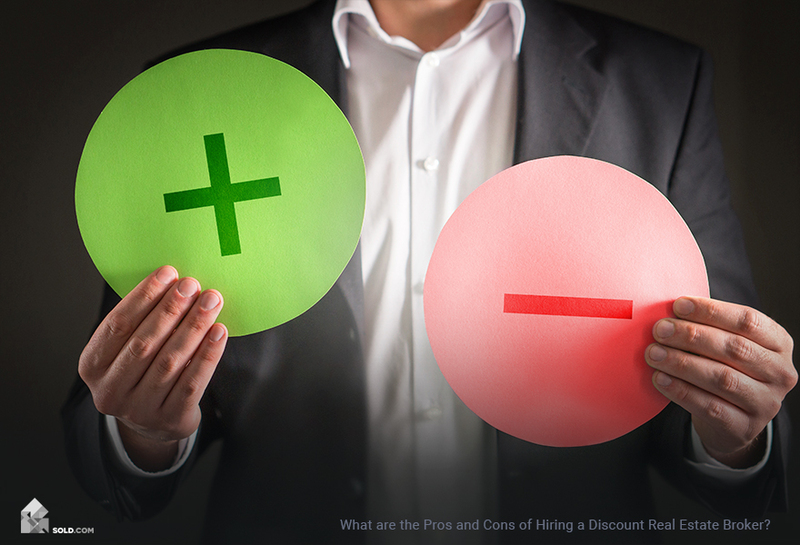 Real estate agents are a good choice here as they are likely to have worked with an investor or two over time. What is your purchasing time frame? Will you hold or flip? Are you financing or will you pay cash? Are you familiar with my area? What is your experience when it comes to purchasing investment properties? More advanced investors will also have a builder’s license and existing relationships with contractors. Don’t be afraid to ask the hard questions before making any sort of commitment. 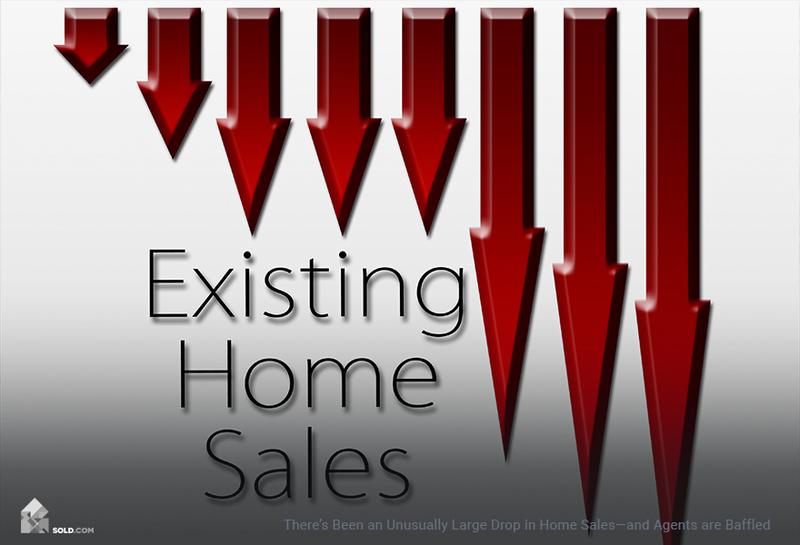 Real estate investment clubs in your area are ripe with opportunity for you as a home seller. Such clubs are simply groups of like-minded investors who gather to share ideas and tips on current market conditions along with pooling their money on deals. An investment club is similar to a mutual fund in that it can be formed as a legal entity, either as a legal partnership or a limited liability corporation. When funds are pooled within the club, it’s a given that club members and their abilities will determine either the returns or losses realized from deals. Real estate investment clubs typically meet monthly to review their existing portfolios along with considering fresh opportunities. Finding a local club is as easy as getting online. The National Association of Investors Corporation is a good place to start. If you’re okay with the idea of your home getting sold to a developer and being torn down, this may be the right path for you. Developers are particularly keen on such deals in hot markets where buildable land is constrained. Here, too, is a trade-off. You’re going to make less money than if your home was in better shape, but you’re not paying the price to get that home into good condition. If any other builders have purchased homes on your block, talk to them (or the homes’ former owners) to see if you can find out what kind of deals they struck. 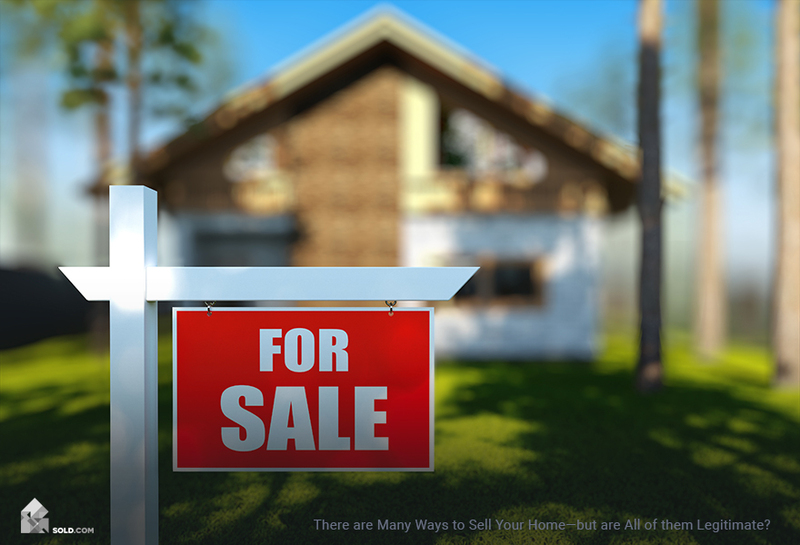 Remember that the danger of selling a property on your own is not knowing its worth. If you don’t feel competent to do a thorough comparative market analysis, find a professional who might be able to help you. Ultimately, there’s always a payoff. Your payoff in this instance is a quick sale and cash in your pocket. That said, think about what you’re willing to do to achieve this. Unless you’re schooled in real estate, it makes sense to find someone whose job is to represent you through this transaction. If you’re not looking for an agent, you should consider retaining a real estate attorney who will help you work through the process. One of the most important tasks an attorney has in the case of a seller working with an investor is to help draft a contract. Make sure to review all legal language with your attorney — and this applies to anything and everything you sign. If for whatever reason you must sign something before your attorney reviews it, be sure that there is a contingency clause added to the agreement that states that your attorney must look it over before your signature is official. Most contracts stipulate that attorneys have seven days to complete this task. Once the contract is signed, your attorney will then examine it to ensure the title is free and clear. Remember that a real estate investor is their own advocate — not yours. Hiring a real estate attorney may be one of the smartest things you do during this process.